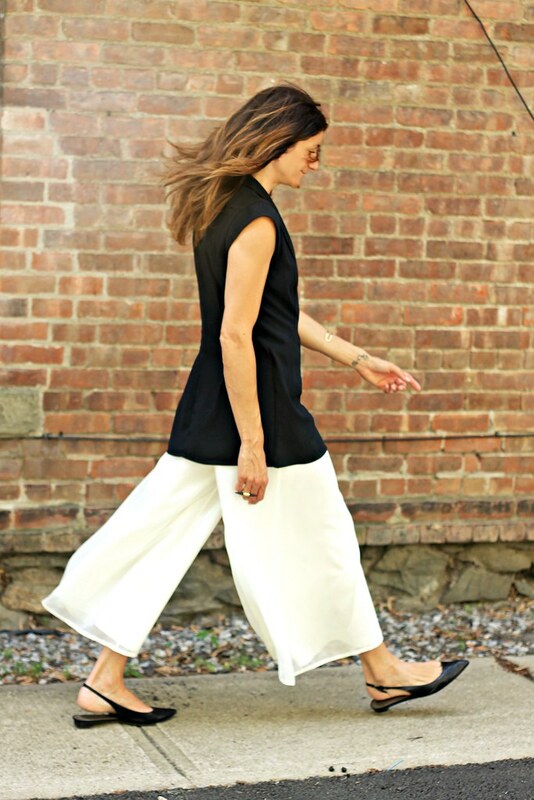 Long tops, cropped wide bottoms...completely obsessed with this style right now. I don't understand people that think they have to compromise comfort to be stylish. Flats, wide and flowy...what could be more effortlessly chic than that...and comfortable. This entry was posted on Wednesday, June 17, 2015. You can follow any responses to this entry through the RSS 2.0. You can leave a response. The reason i become a loyalty reader of your blog is that you always make me suprised with amazing and uniqe outfits. And this one is too. I love the pants most. I've launched a new collection about Jeans for men AKA "Quần Jeans". Don't forget to check it out at http://canifa.com/nam/quan-jeans-nam.html. Thanks you!